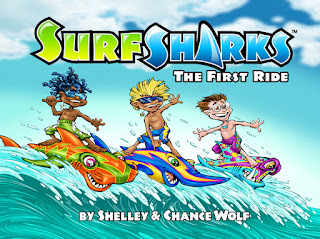 Authors Shelley and Chance Wolf wrote Surf Sharks after having read, "Encyclopedia like books," to their son. 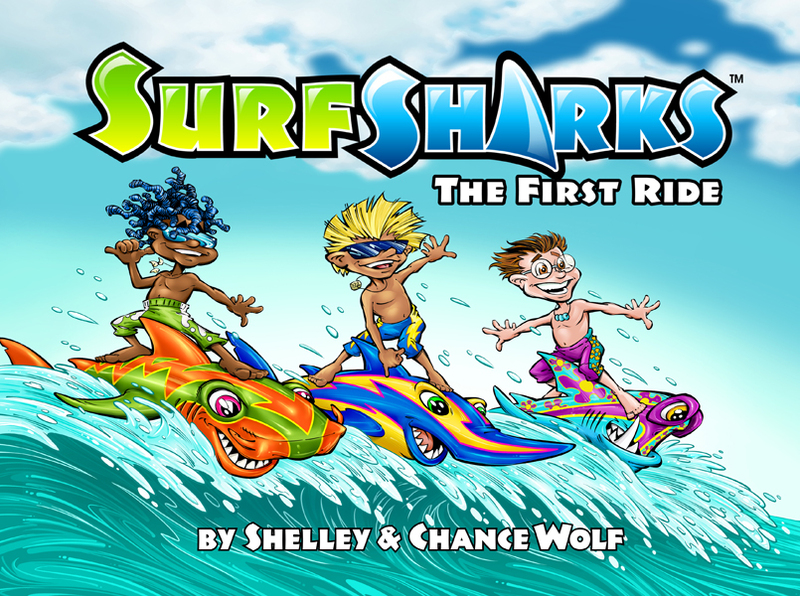 They realized the importance of sharks and wanted to write a shark-positive tale. 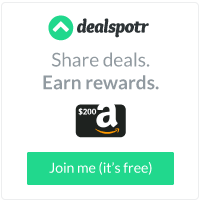 And so they did. The tale is enchanting and engaging. We are betting that those in the appropriate age range will go nuts for it! The images are excellent too. If we have any non-positive input, it's only that we would like to read a book, possibly in a series of Surf Shark that are more educational and when we state that, we aren't meaning that the integrity should be challenged in any manner. We are stating that the writers could through on more shark facts. That's all.